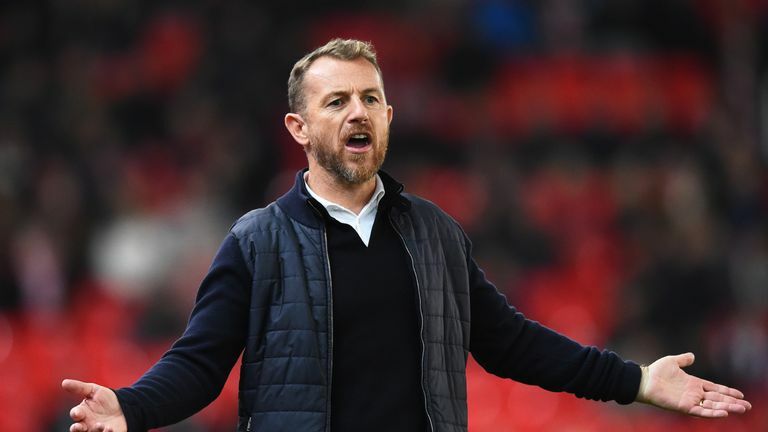 Gary Rowett says Birmingham City are in danger of being relegated from the Sky Bet Championship after their nine-point deduction. Birmingham have been handed the immediate punishment by the EFL for breaching Profitability and Sustainability rules. Before the punishment Birmingham were 13th in the table, but losing nine points will drop them down to 18th spot with 41 points, leaving them five points above the relegation zone with eight games to go. Former Birmingham manager Rowett told Sky Sports News: "My initial reaction was that at least it wasn't 12 points. That nine points, at the very, very least, gives them a little bit of a buffer from that bottom three. "They are now, like the last two seasons, in danger of a relegation battle." Birmingham are understood to have exceeded the £39m allowable losses over a three-year period (up to the end of the 2018 financial year). It is understood the EFL felt there was no attempt to curtail spending and the club's losses thereafter, so these have been listed as aggravating factors in the EFL's case against Birmingham. Rowett was sacked by Birmingham in December 2016 with the club sitting seventh in the Championship and the former City defender says the spending got much worse following his departure. "Since we were there the playing budget trebled in a year which is incredible," he said. "Money doesn't buy you a miles better player in the Championship if you don't get your recruitment right. "Everybody is so desperate. These are owners coming into a new club wanting desperately to get in the Premier League. "There's a very strong base there now. A lot of the players now have been there for four or five years and are probably the most inexpensive players around, and they are still keeping the team going. "It shows how bad some of the recruitment has been over those 12 months. 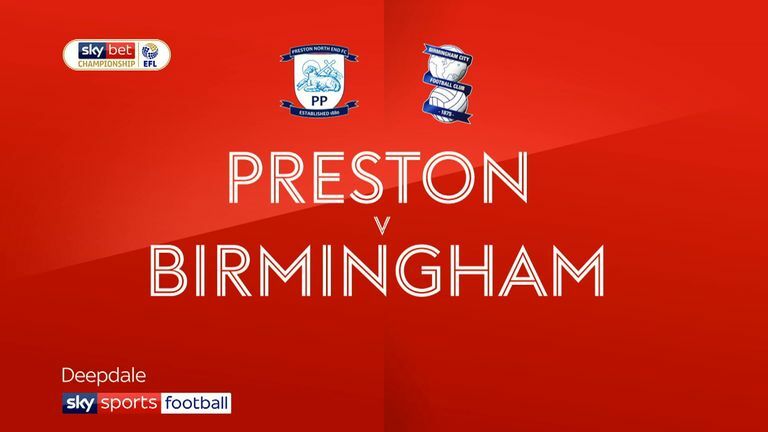 Highlights of the Sky Bet Championship match between Preston and Birmingham. "With Birmingham there are so many different players they've signed that they can't have done that on a specific system around a specific value or type of player that they want. Birmingham face a tough match next against West Brom on Friday March 29, live on Sky Sports. They will be five points above the relegation zone but Rowett believes they have enough quality to stay up. "They have got more than enough to mitigate those five points from the bottom three," he said. "You don't want that sinking feeling to affect your performances and drag you into a relegation fight because they've done so well this season to get out of what they were in the last two seasons."